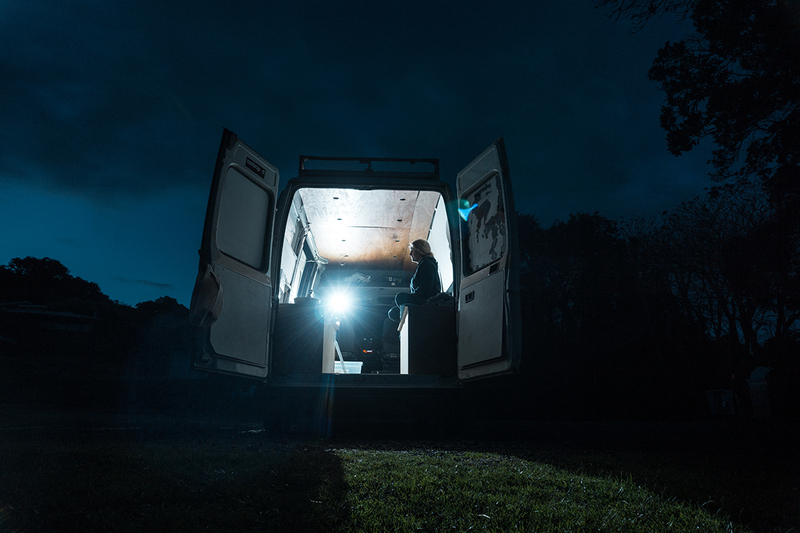 When it comes to setting up the perfect van build for myself I had a few things that were important in mind. One was for it be be warm and dry so obviously insulation was important. I also wanted it to be fairly water resistant as my ute indicates that she will be seeing a few fair damp bodies in its time. I also wanted to keep it as light and simple as I could. Overall she’s looking good and a lot further on that these videos suggest. At the time of typing this the moving day is 9 days away. Stay tuned for the ongoing updates as I am covering it in a weekly build fashion.